It is no wonder that last week Carole was the winner of the Women to Women Community Service Award, hosted by the Women’s Fund of Central Illinois. 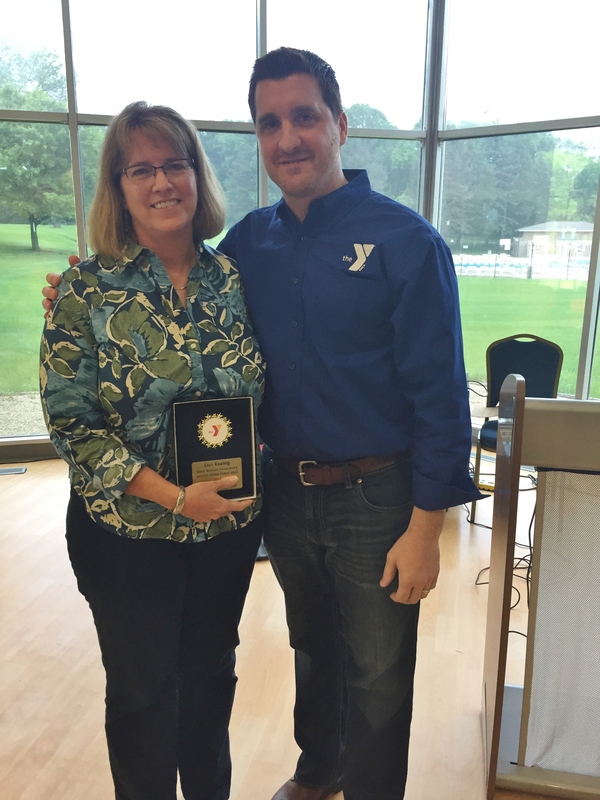 Carole Ackerman is not the only award-worthy volunteer at the Peoria YMCA. 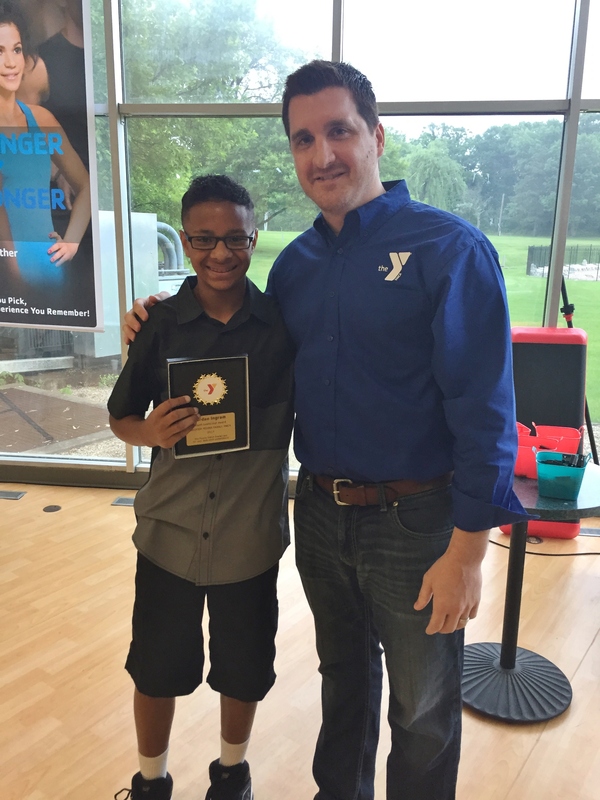 On May 27th, the Y had the opportunity to thank volunteers at the annual Awards Reception & Annual Meeting. 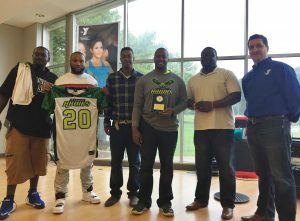 Those award winners included Lisa Koenig with the Walter Brodbeck Award, the Midwest Hawks Football Team with the Volunteer of the Year Award, and Jordan Ingram with the Youth Leadership Award. 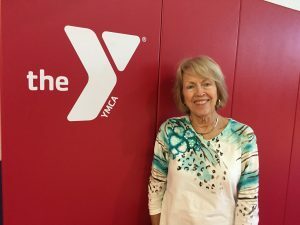 These amazing volunteers are the heart of the YMCA. Their contributions enrich lives and make it possible to offer programs and services that otherwise would not exist. 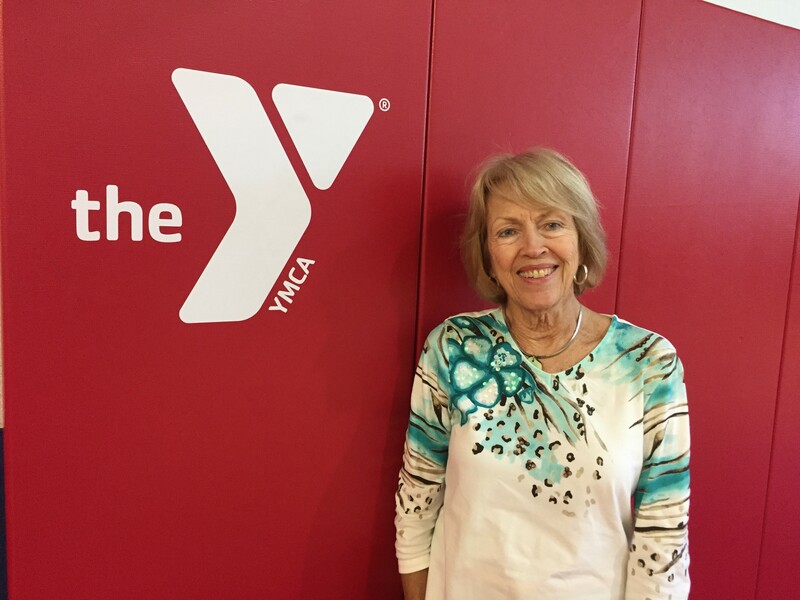 The Peoria YMCA is always looking for volunteers to give of their time and talent. 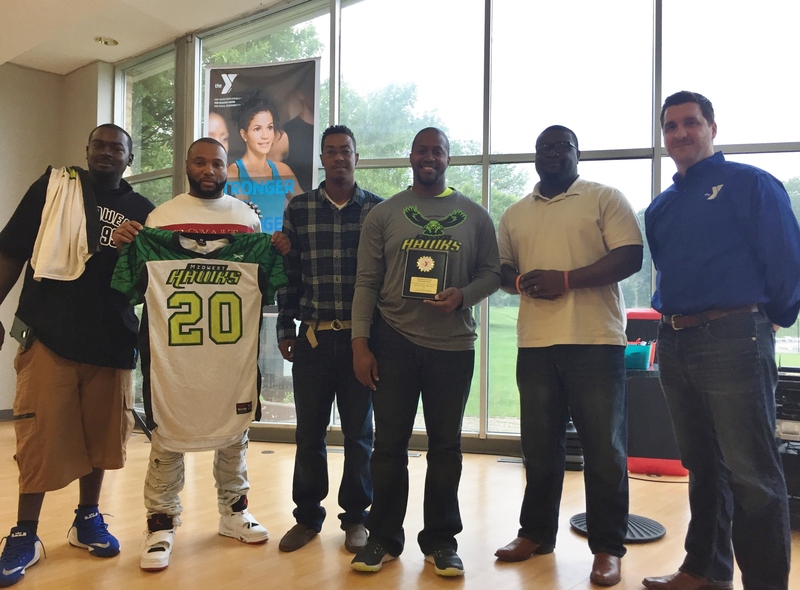 If you would like to explore ways of giving back to your community, the YMCA is here to help. Find volunteer opportunities on our website or contact the Y for additional information.